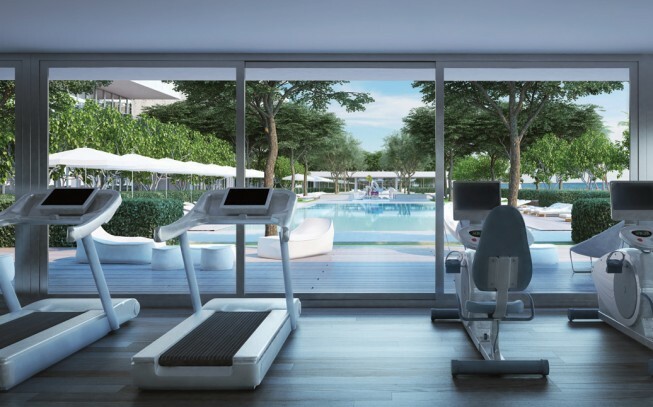 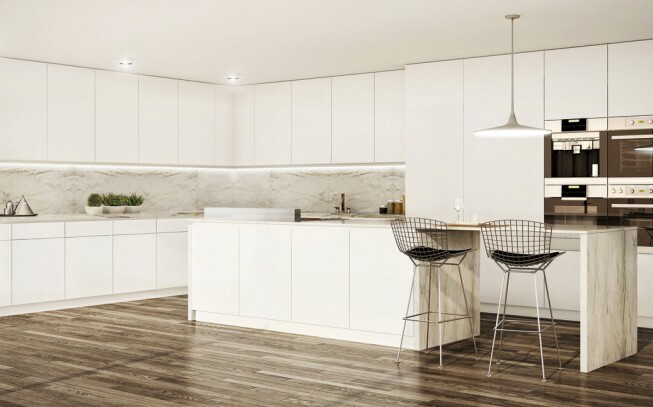 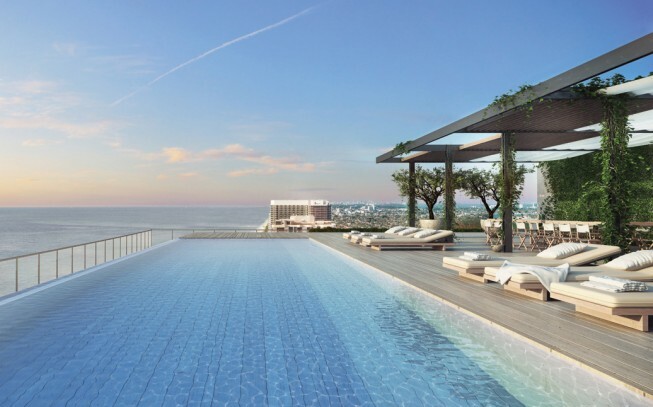 Set on the site of the former Bal Harbour Beach Club, Oceana Bal Harbour will soon be the pinnacle destination for contemporary luxury living. 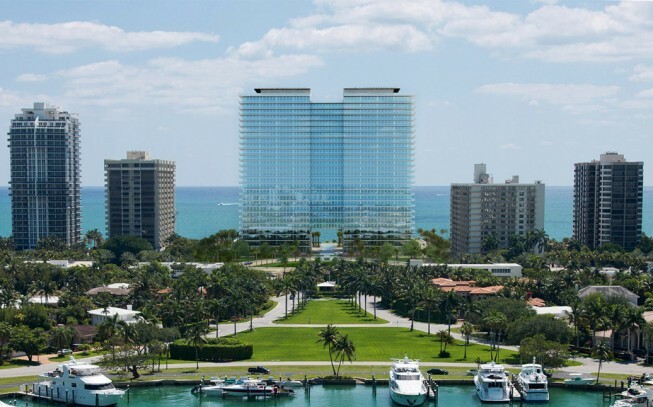 This was the only remaining development site in Bal Harbour, and in this case, the best was most definitely saved for last. 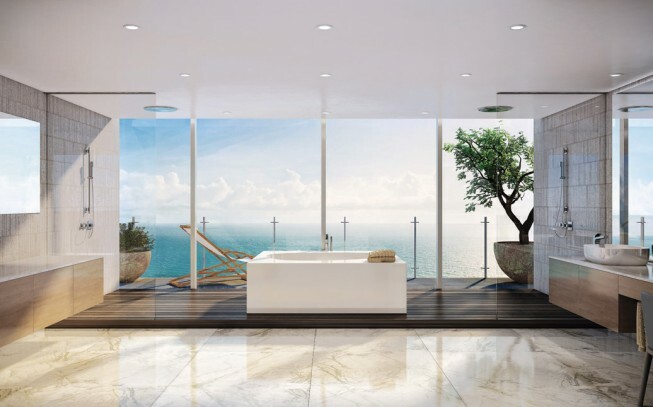 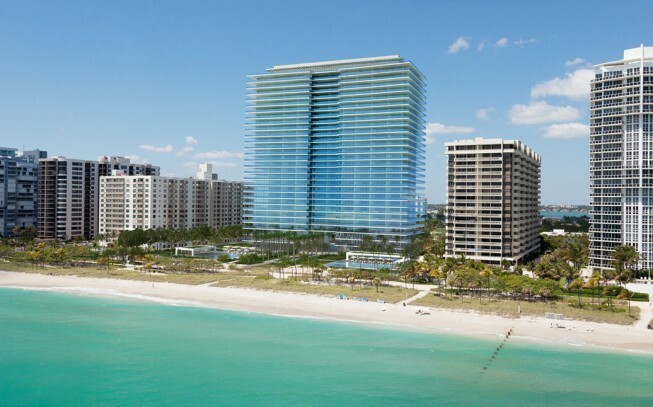 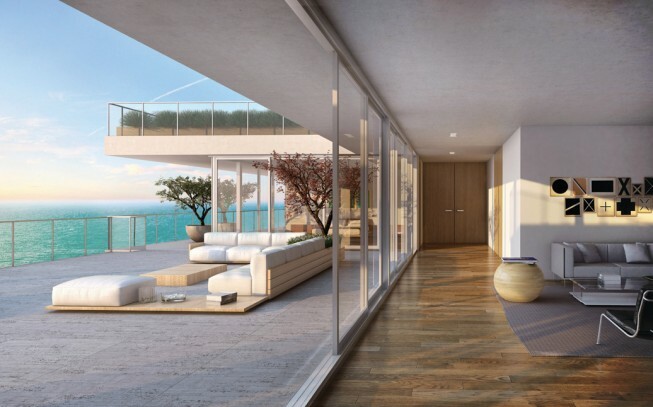 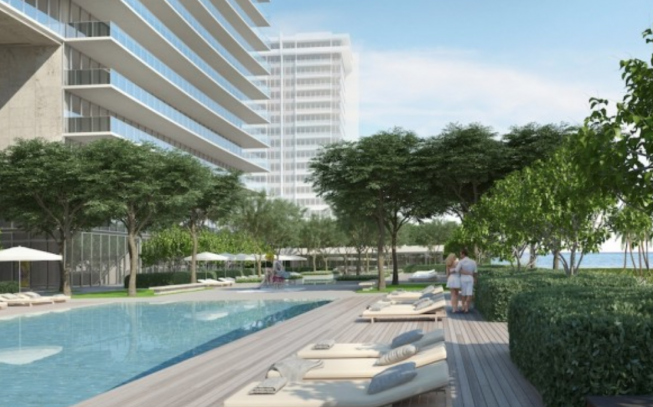 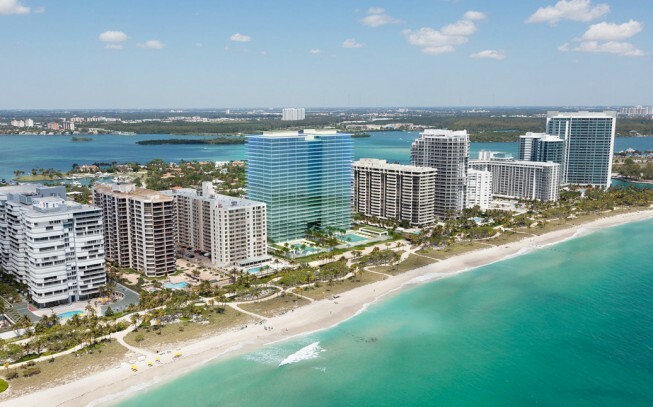 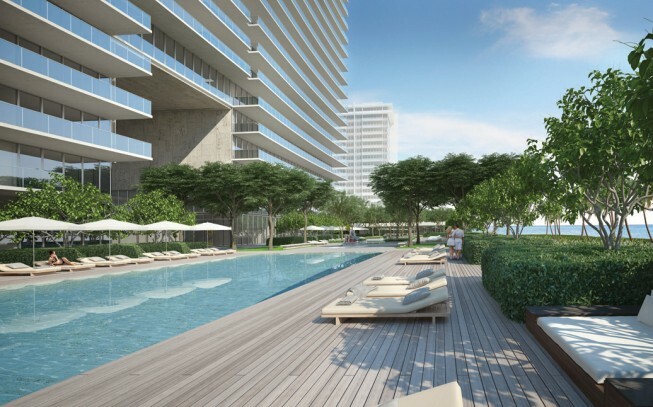 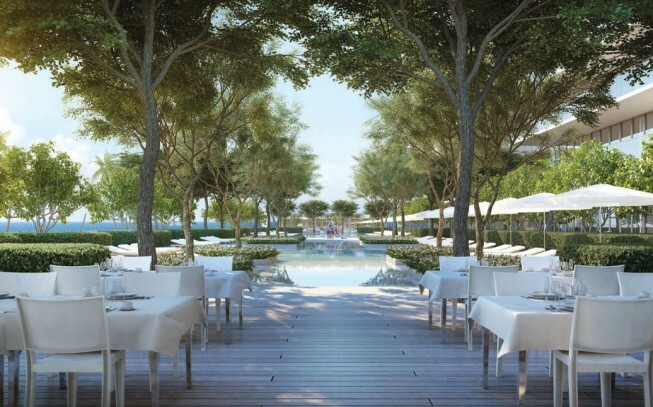 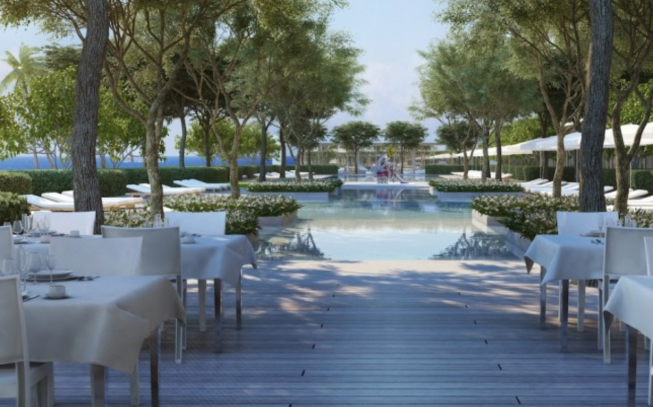 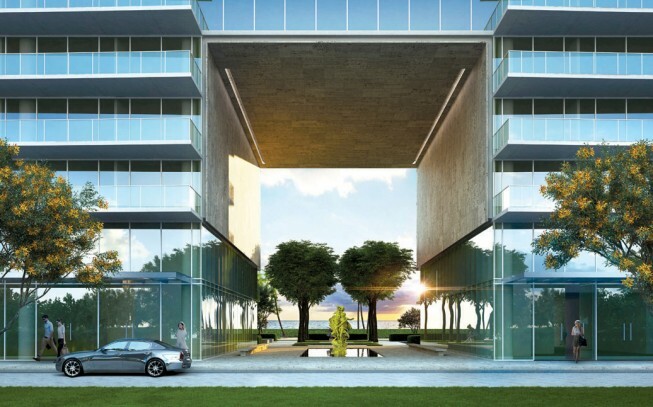 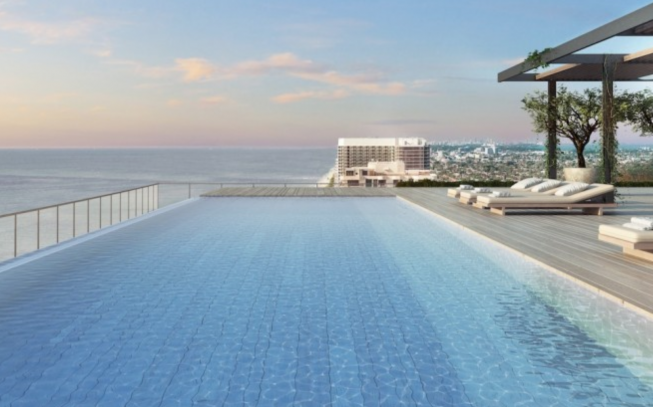 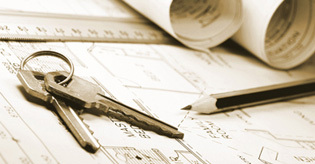 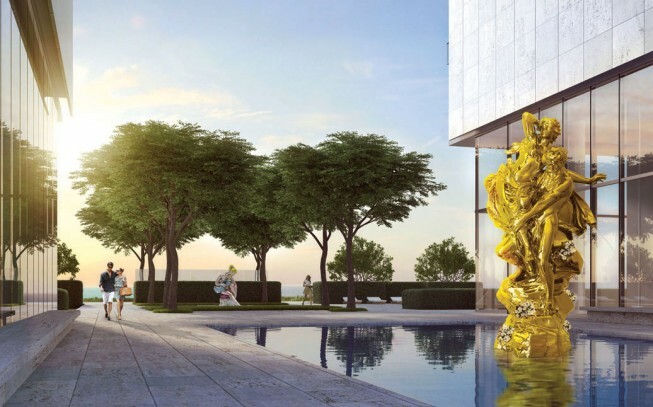 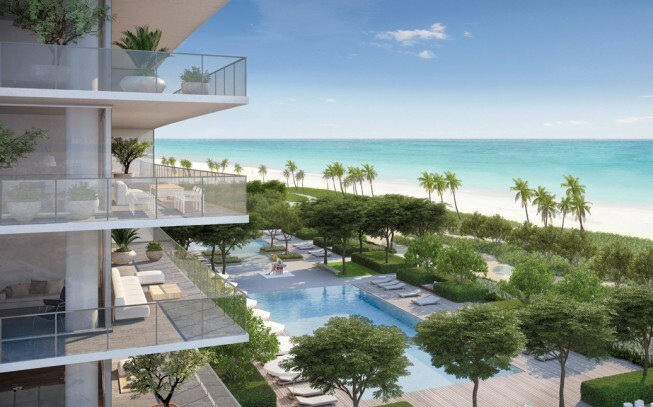 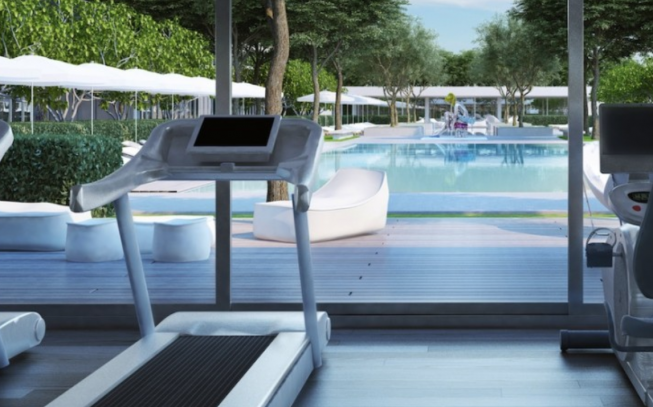 Argentinian Developer Eduardo Constantini, Architect Bernard Fort-Brescia, landscaping by Enzo Enea and interior Designer Piero Lissoni will joint forces as the team in charge to develop this exclusive and unique real estate site in the heart of Bal Harbour.